For any OG PlayStation owners here, which I proudly was, a sale taking place on Google Play currently should interest you. 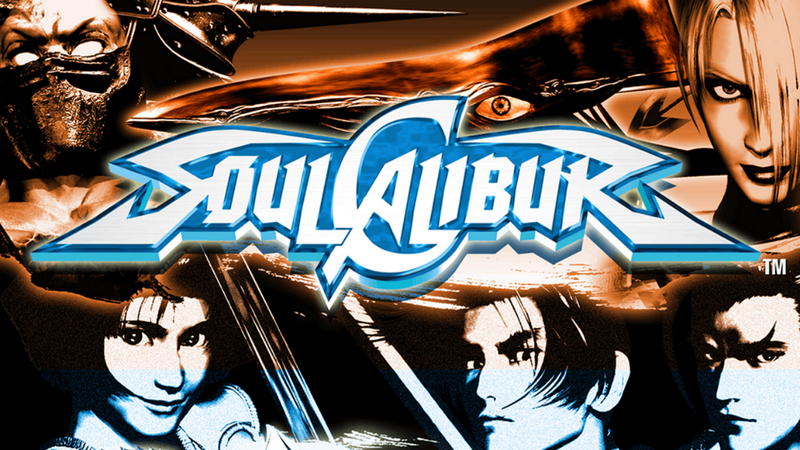 For a very limited time, you can pick up SOULCALIBUR, one of the birthing titles to an entire set of 3D fighter games, for only $4. Since it is usually priced at $14 on the Play store, this deal is too good to pass up. Making the deal splendid is the fact that it has gained support for Android TV boxes, mainly the Nexus Player, meaning you can use your compatible controller to get all of your hand-to-hand combat action in on your HDTV. If you don’t have a Nexus Player, don’t worry, as the game also works with a number of Bluetooth controllers, and of course, your touchscreen device. Do note, the game is sort of large, weighing in at 200MB, so make sure you have some storage available on your device.